IP Asset Partnership Limited is a specialist practice of Patent Attorneys and Legal Practitioners with extensive commercial experience. 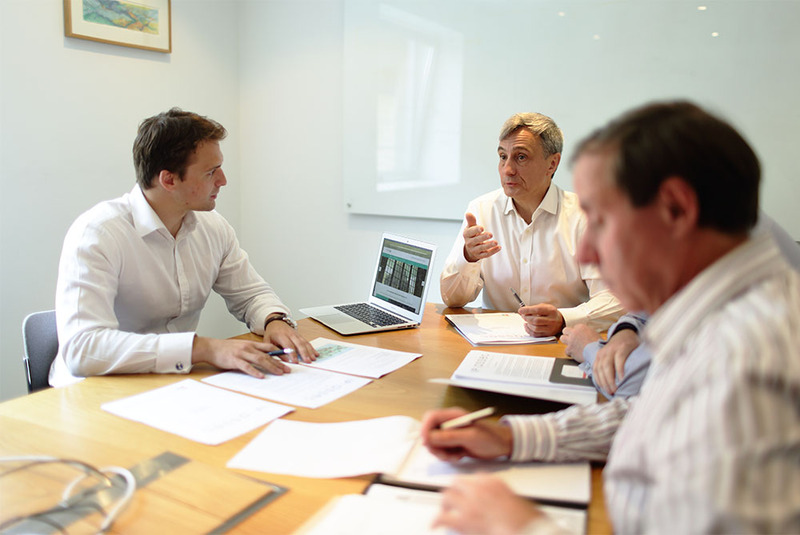 IP Asset Partnership Limited is an impactful group of experienced patent attorneys. IP Asset Partnership Limited bring timely and rigorous solutions to complex client needs. IP Asset Partnership Limited accelerates benefit and commercial outcomes through accessible development, analysis and intelligence support. Our unique blend of skills and experience is used, in partnership with our clients, to build commercially focussed IP positions which realise the hidden value. Our commercial and legal experience is used to help clients extract real value from their IP position by way of licensing, litigation or sale. We can provide specific advice or assistance on all IP related matters, ensuring the most suitable advisors are always identified and deployed to meet your individual needs.